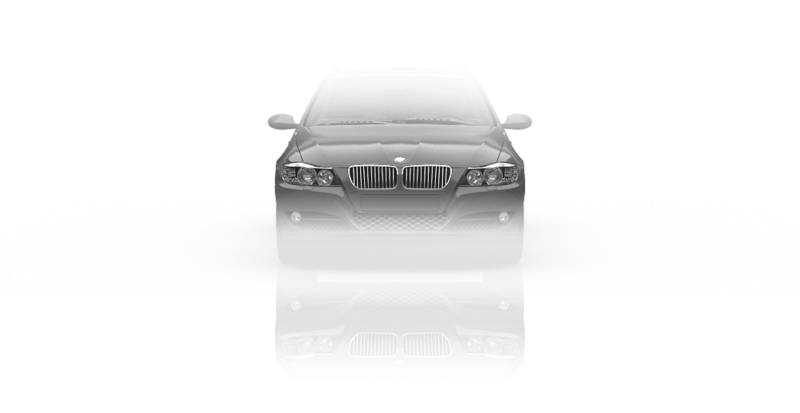 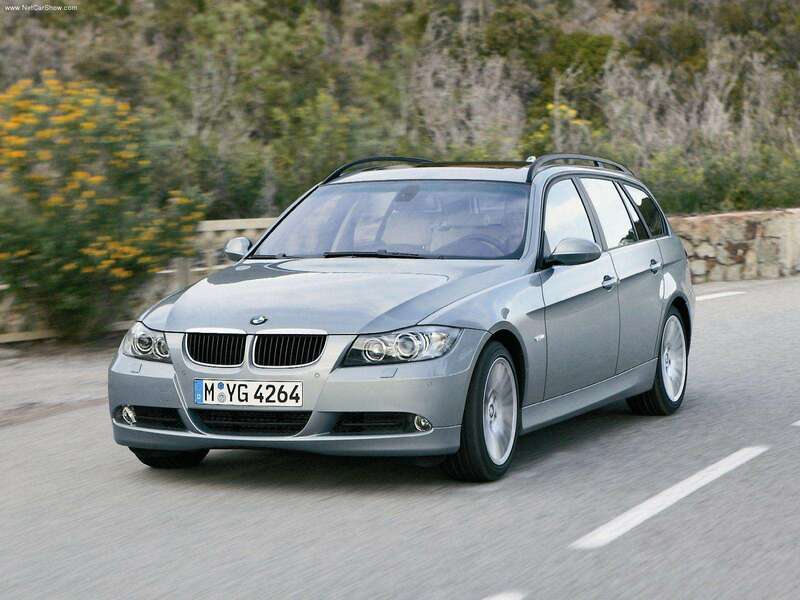 Officially, the E90 series production began in 2005, replacing the previous E46 model. 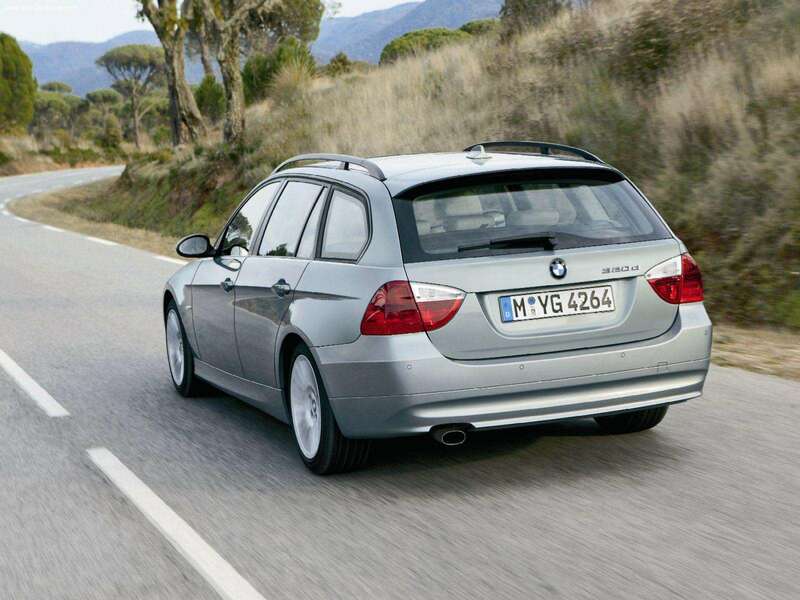 Touring (E91), coupe (E92) and convertible (E93) were put into operation in late 2006 . 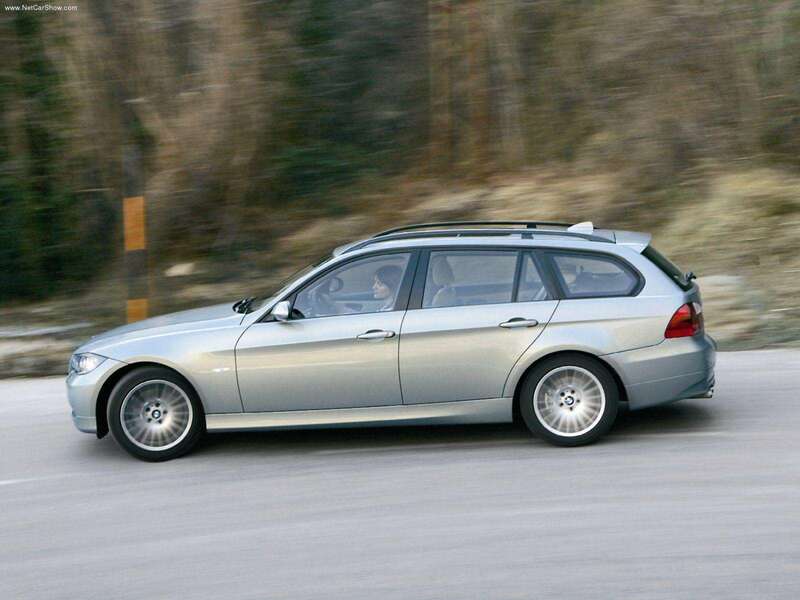 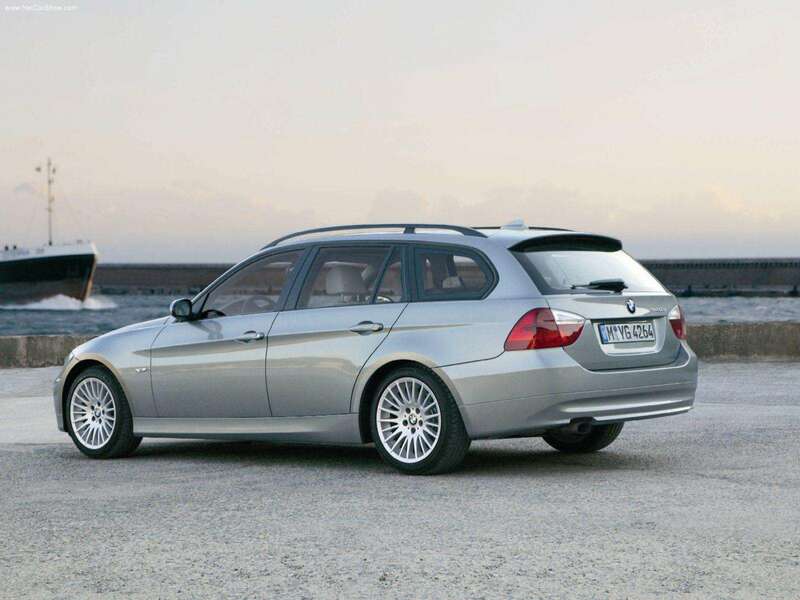 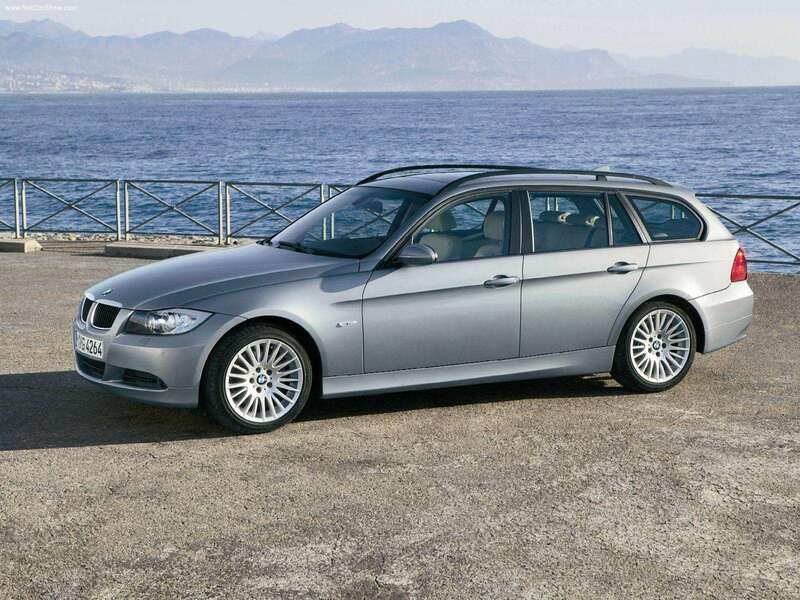 E91 wagon is known as the 3-series Touring Wagon. 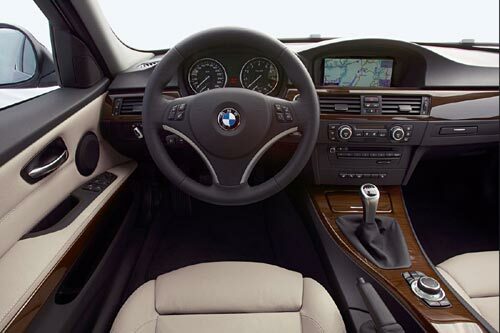 It is equipped with a panoramic sunroof and additional stretches far enough for passengers in the backseat. 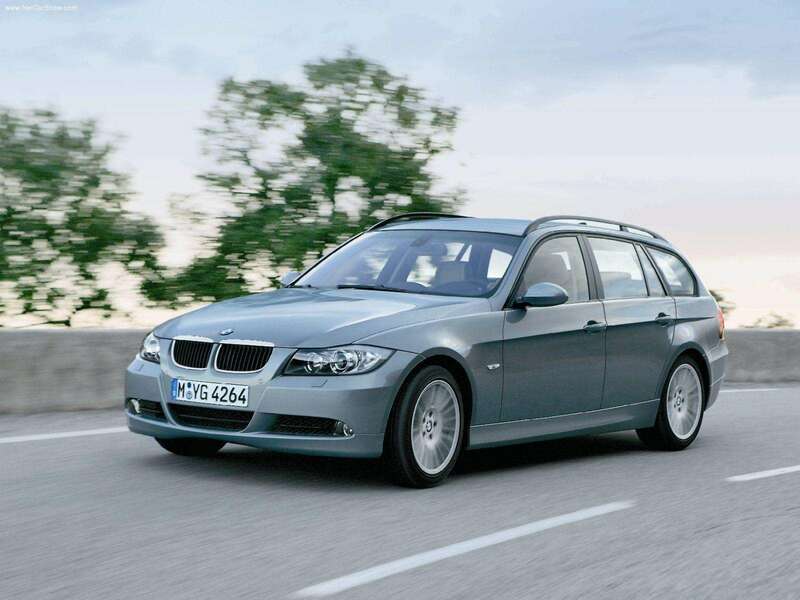 A wide range of petrol and diesel I4 and I6 Engine combined with RWD and all-wheel drive.